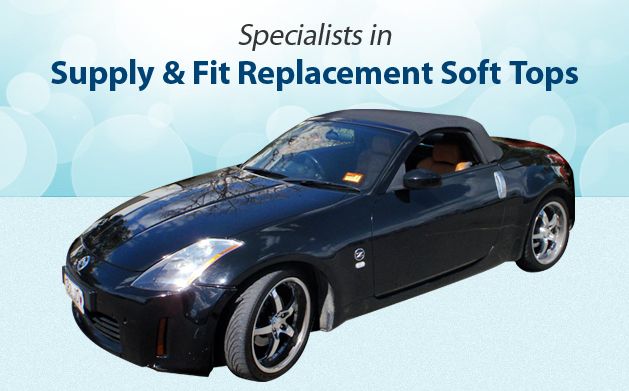 We sell and install professional grade replacement Convertible Tops and Convertible Top Window kits to suit most cars. These can be DIY installation or we are more than happy to fit them for you! These kits are made with premium Cloth/Canvas and Vinyl original convertible topping materials. British (Everflex Vinyl) premium convertible top brands. Our convertible topping materials are mildew and mould resistant and are UV treated for colour fastness. Sunguard thread is used on all Convertible Tops and Convertible Top Windows for UV protection. Our Convertible Tops are made to factory specifications to ensure perfect fit; no sewing required (simple installation). 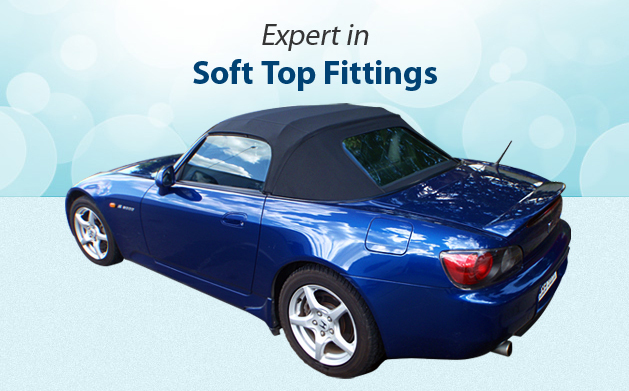 All our Convertible Top Kit seams are OEM style heat sealed & OEM stitching. Our Convertible Top glass windows are made with DOT approved highest quality glass. We offer EZ ON Auto Tops, Robbins Auto Tops & Tops Online brand Convertible Tops. We also carry the broadest range of Convertible Top Headliners, Top Pads, Convertible Top Cables, Top Boot Covers, Tonneau Covers & other Convertible Top related accessories. 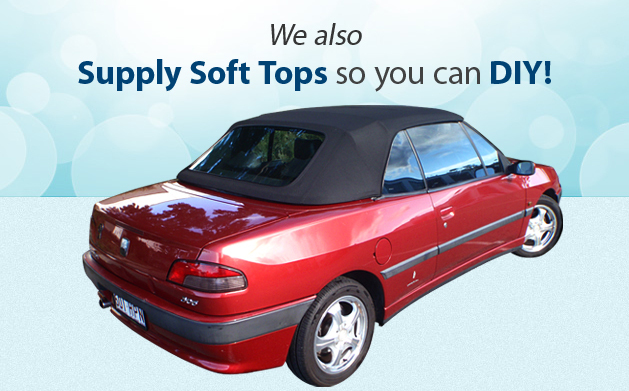 Please contact us if you have any further questions about Soft Tops. Alternatively, you can visit us as we are conveniently located in Arundel. 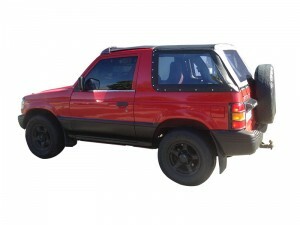 AAA Trimming sells DIY kits and install top quality Soft Tops and Seat Covers for most vehicles. 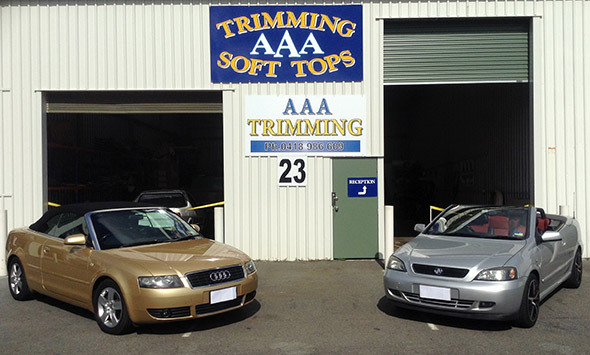 Contact our Gold Coast and Brisbane experts today to discuss a quote for your vehicle. AAA Trimming sell and install these high-quality brands.